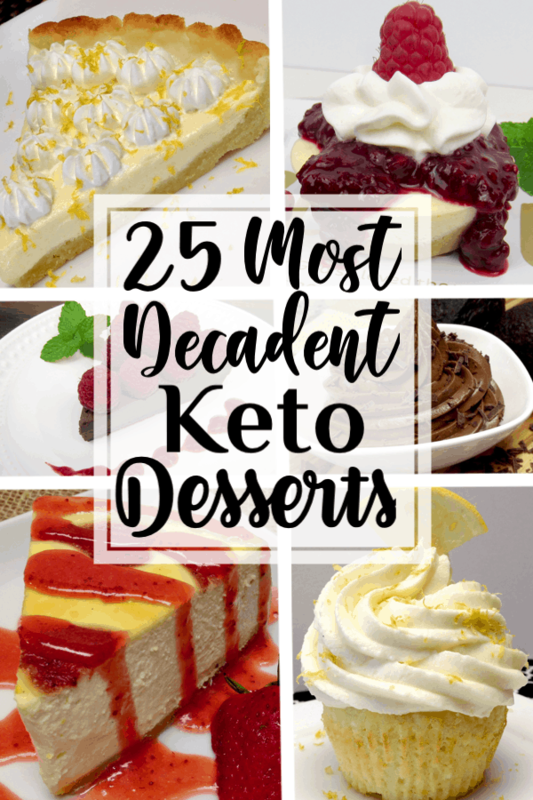 A collection of 25 of the most decadent desserts that are Low Carb and Keto Friendly! I will be the first to admit, when I started Keto, one of the things I craved the most was sweets. Yeah, I have a serious sweet tooth, but fortunately there are many dessert options for the Low Carb and Keto diet! So we are free to indulge our sweet tooth any time we like! 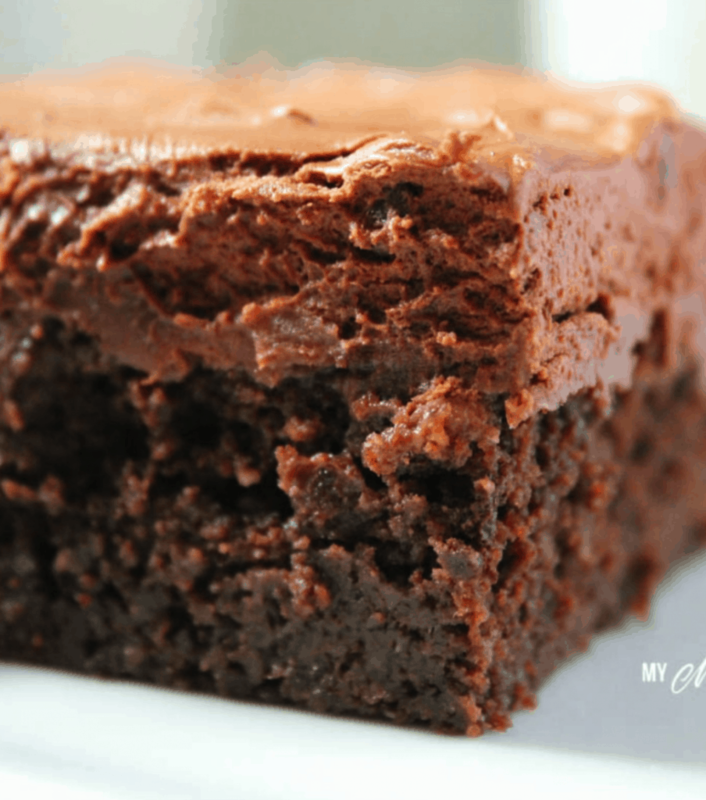 I’ve put together a collection of 25 of the most decadent desserts that we can enjoy! 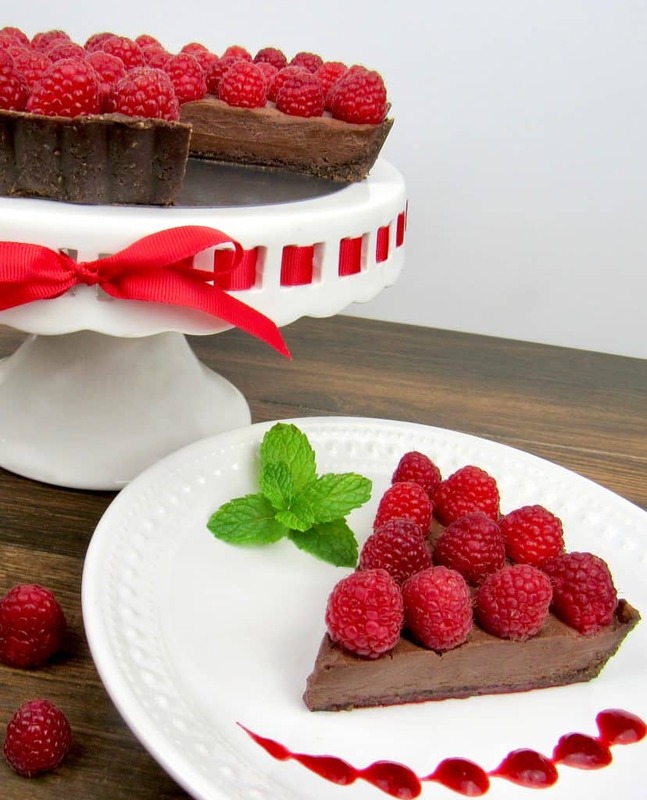 This No-Bake Chocolate Raspberry Tart is incredibly decadent and very satisfying! 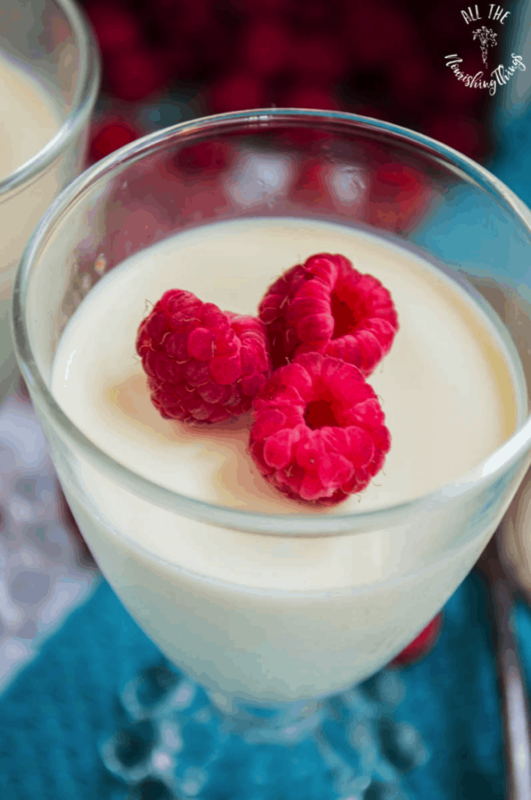 It takes just a few steps and a little time to chill and you will have one amazing dessert. 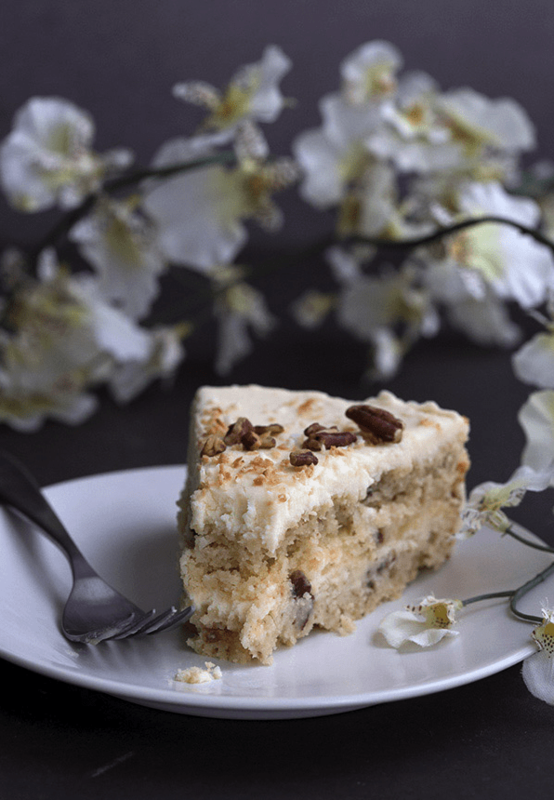 If you like coconut, you are going to LOVE this cake! THIS coconut cake is where it’s at! Make it. Eat it. Love it. 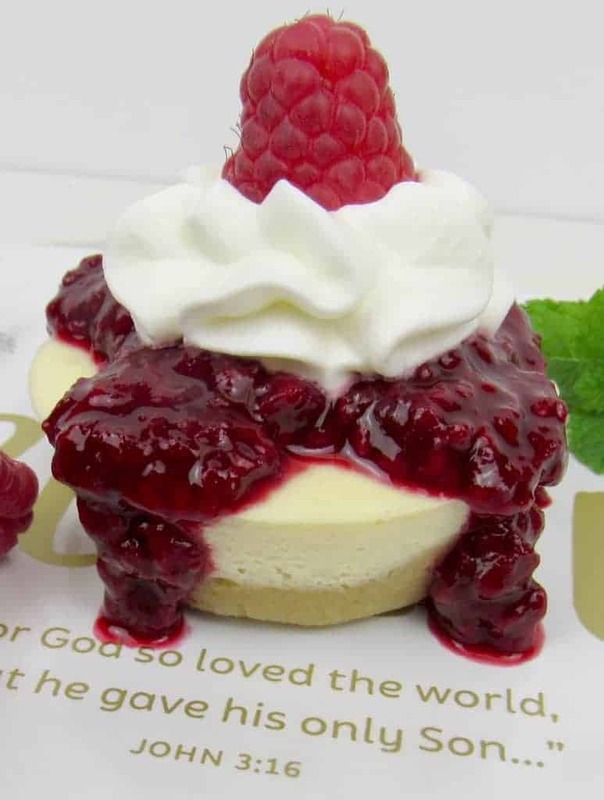 These Mini Cheesecakes with Raspberry Sauce are so decadent and incredibly easy to make! I add some of my homemade Raspberry Sauce, a little bit of whip cream and a fresh raspberry on top. 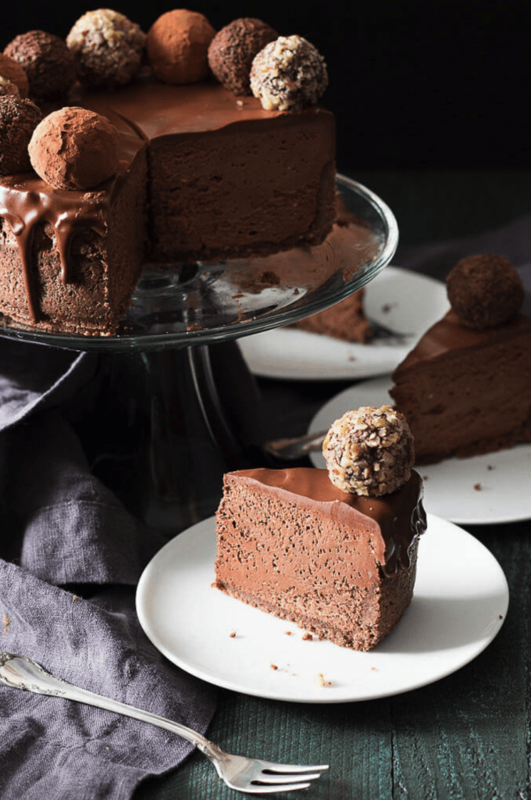 Rich Low Carb Chocolate Truffle Cheesecake is for serious chocolate lovers only. 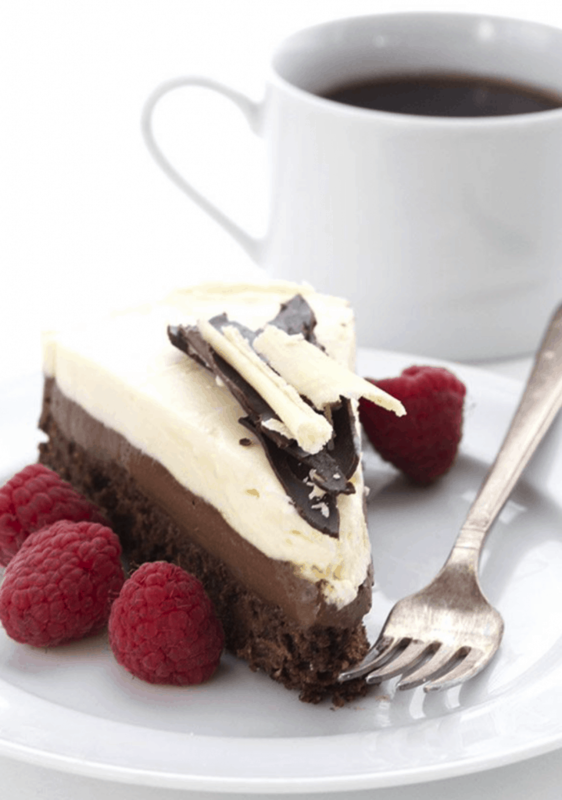 This low carb chocolate cheesecake has a gluten free chocolate crust and is perfect with a good cup of coffee. 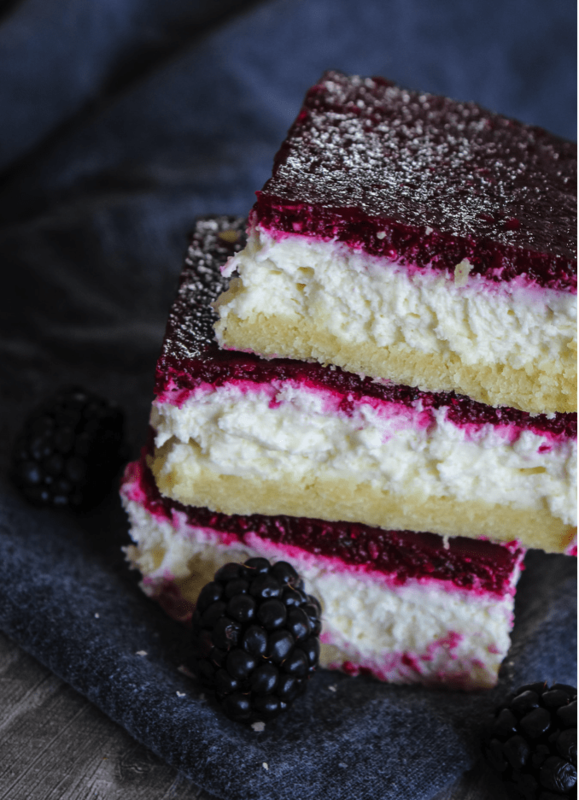 Blackberries blended into smooth and creamy cheesecake batter, turned into little bars of decadence! These cheesecake bars are every bit as decadent as they look! 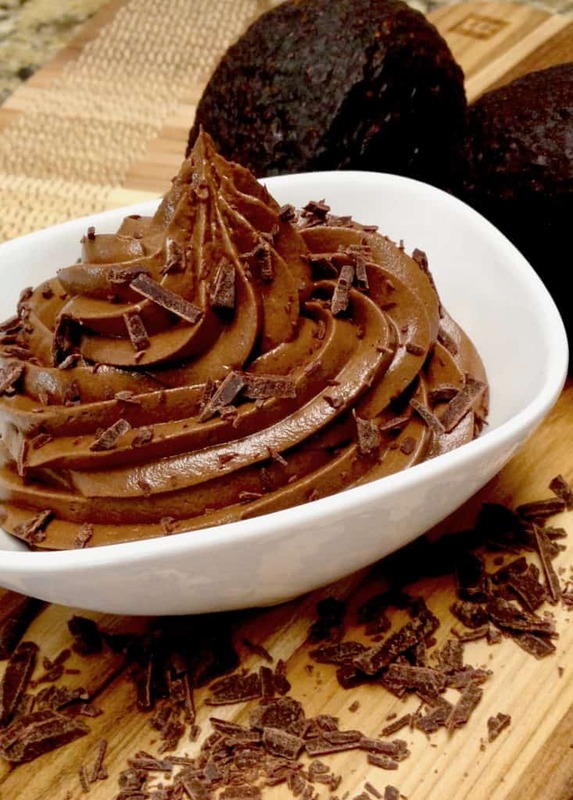 This Slow-Cooker Mocha Pudding Cake is a cross between a rich chocolate soufflé and a gooey pudding. 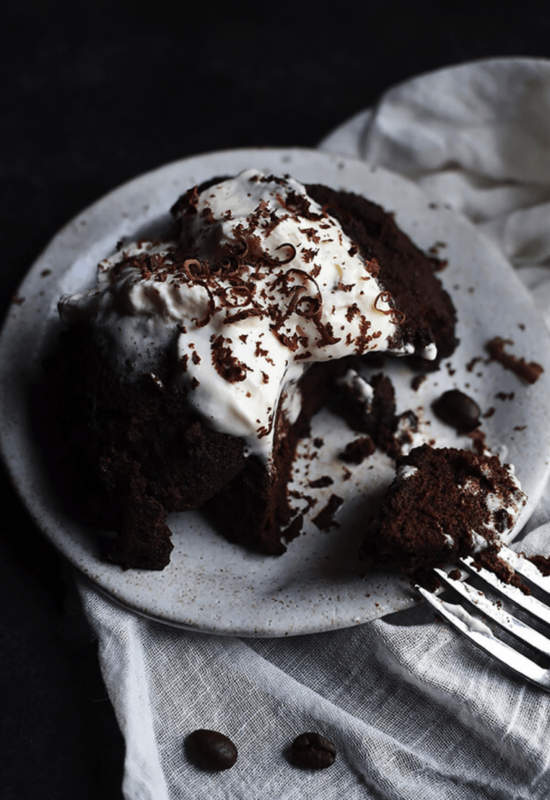 This keto cake has a moist and velvety texture and a dark chocolate flavor. 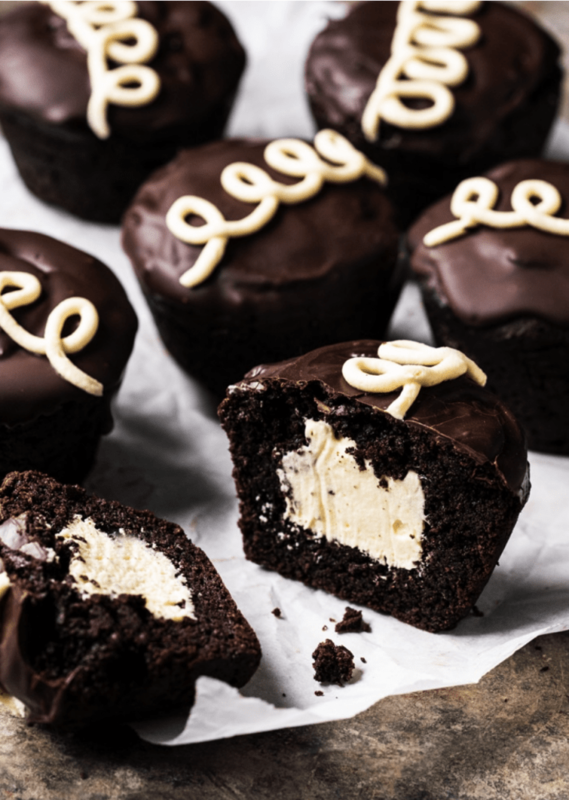 The center of these Keto Sweet Cream Truffles is mind-blowing. You will feel like you’re cheating on your diet but, you’re really not. 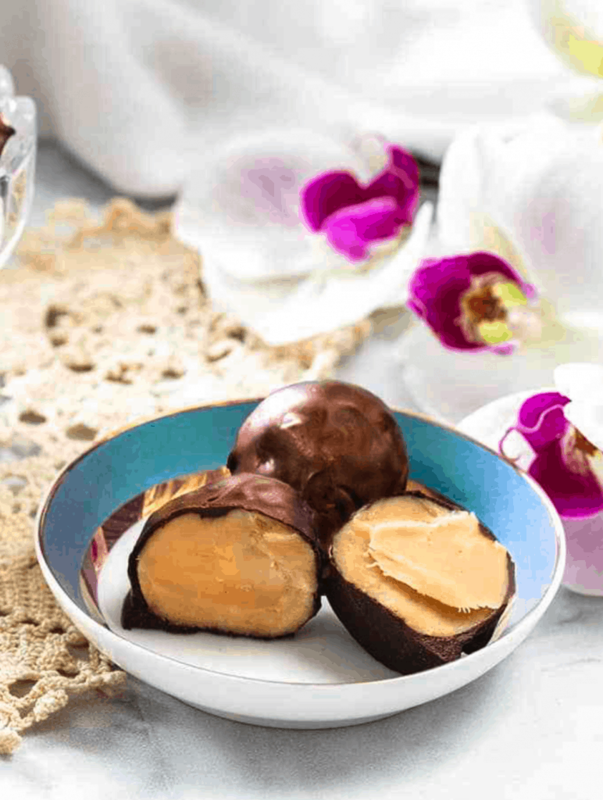 They’re a sweet delight to kill any sweet tooth craving. 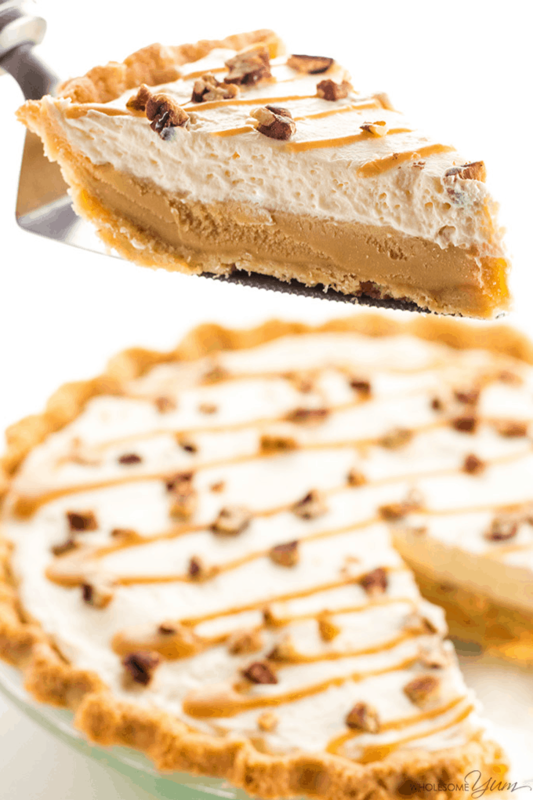 No one will guess this easy salted pecan caramel pie is gluten-free & sugar-free. 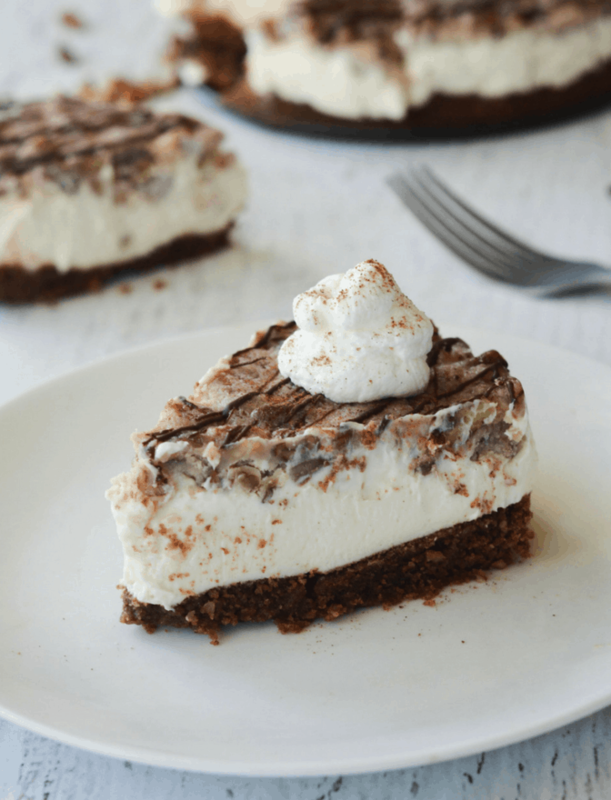 With just a few ingredients, it’ll be the best low carb pie you’ve tried! 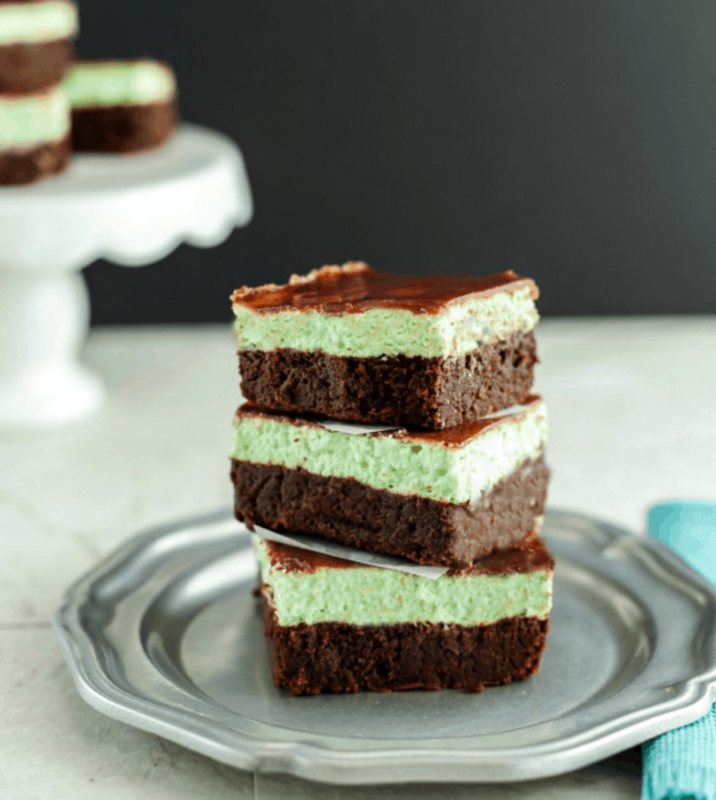 A fudgy brownie layer with a creamy mint cheesecake layer and a chocolate ganache topping. These are to die for, and unbelievably low carb! 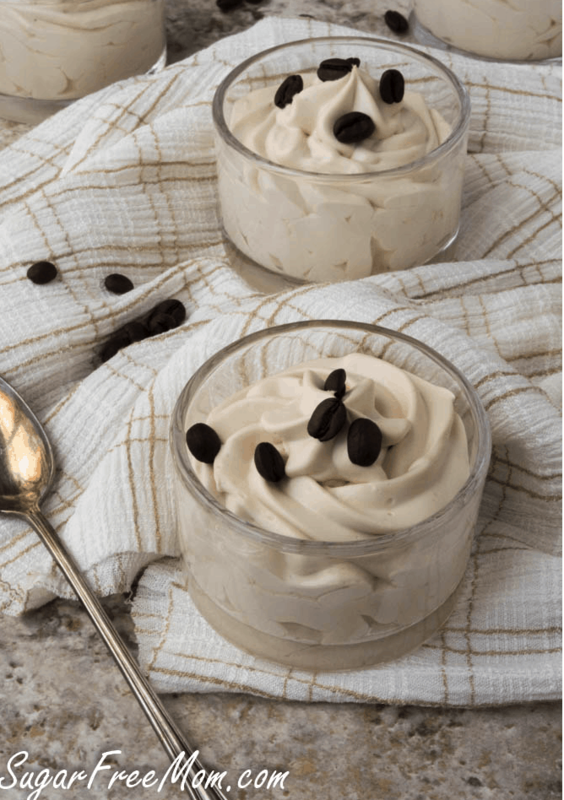 Low Carb Cappuccino Cheesecake Mousse is made without sugar, gluten free, grain free and creamy delicious! 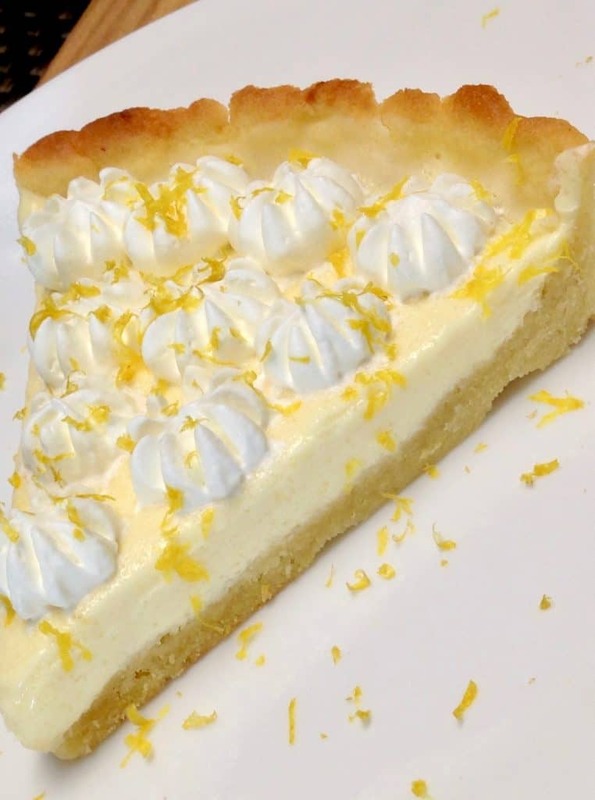 Homemade lemon curd and mascarpone cheese, make this tart smooth, creamy and so decadent! 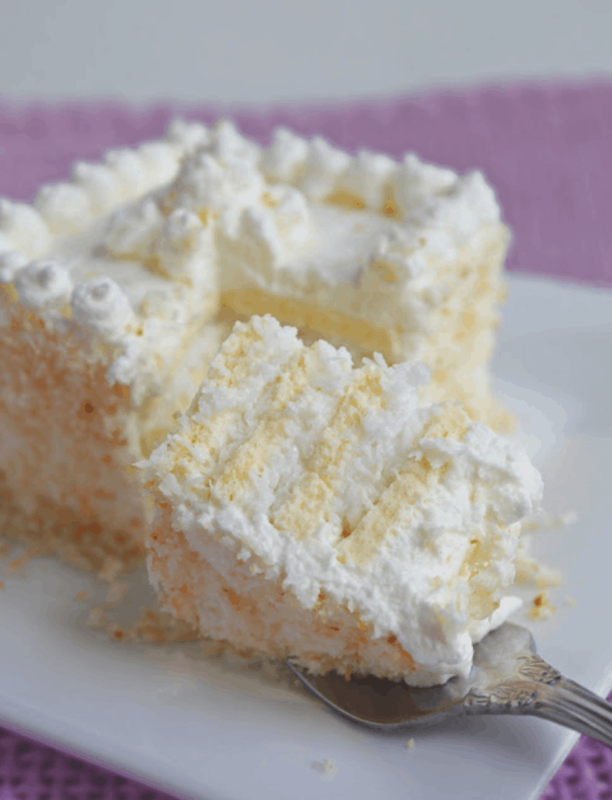 Classic Italian Cream Cake goes low carb and keto! This rich layer cake is a truly special dessert recipe, and it’s worth the time and effort. This Keto Pecan Pie Cheesecake is PERFECT for the Holiday Season. It’s so delectable your non-low carb loved ones will never know the keto difference! Combine several of the most staple keto ingredients together and what do you get? A buttery, delicious keto butter pie of course! Butter pie is a sister recipe to the more well-known butter cake. The fresh flavor of lemons inside a moist cupcake, topped with a creamy frosting that has… you guessed it, more lemon!! The perfect way to cool down and slim down. 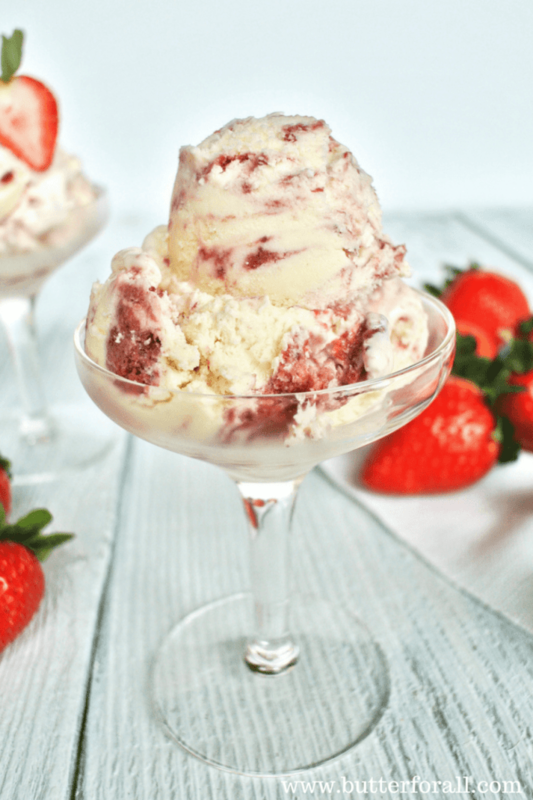 Low-carb strawberry cheesecake ice cream will be everyone’s favorite! 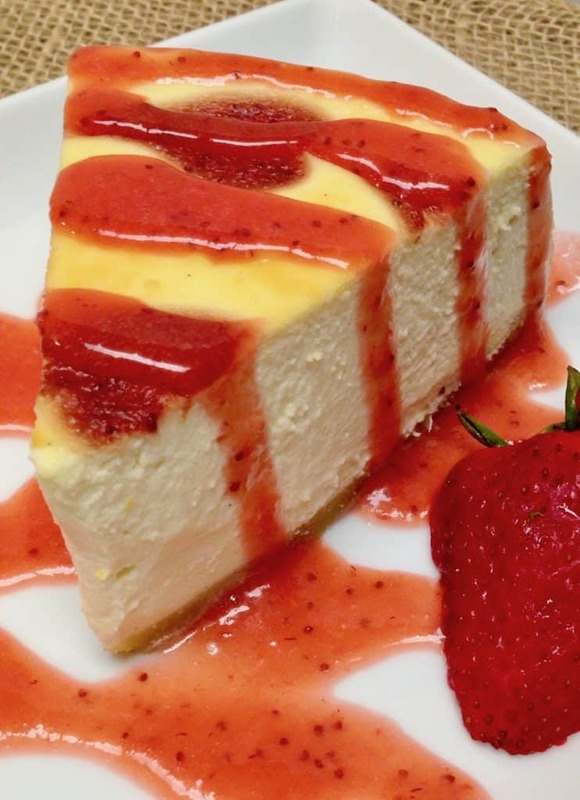 This smooth and creamy cheecake has an touch of strawberry sauce over the top. 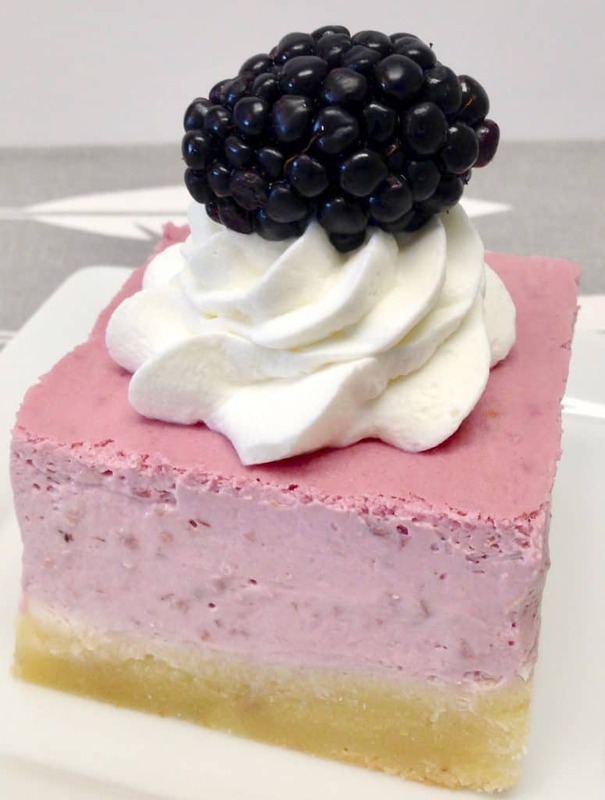 It tastes every bit as good as traditional cheesecake and is as decadent as it is beautiful! 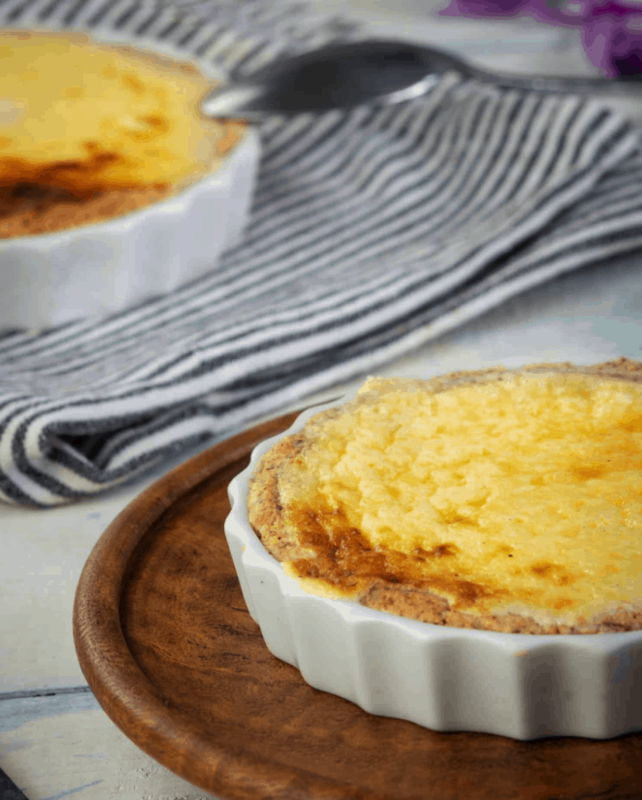 Rich, Creamy, just a bit tangy, and a crust that will have you believing it’s not even Keto. 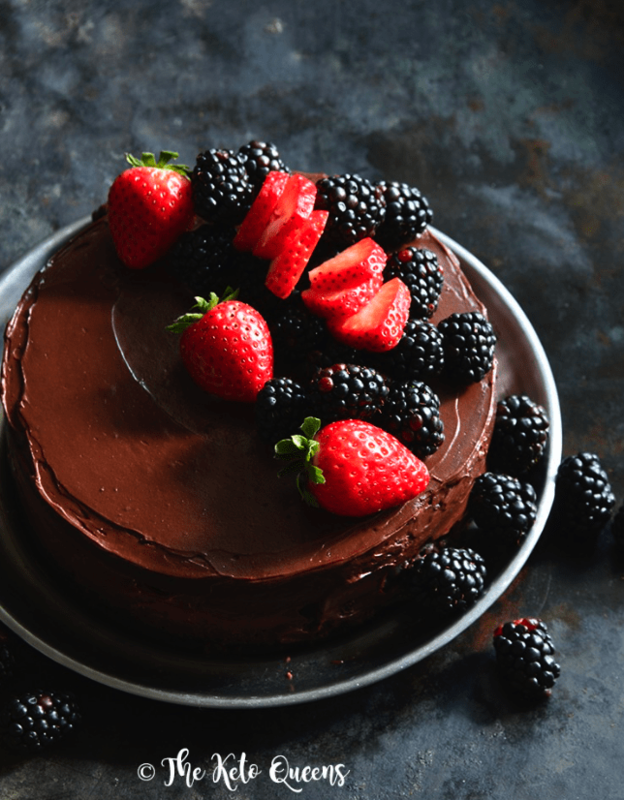 A triple chocolate cake that is strictly for chocoholics! Tender chocolate cake covered in a rich chocolate ganache, with a creamy chocolate buttercream frosting. 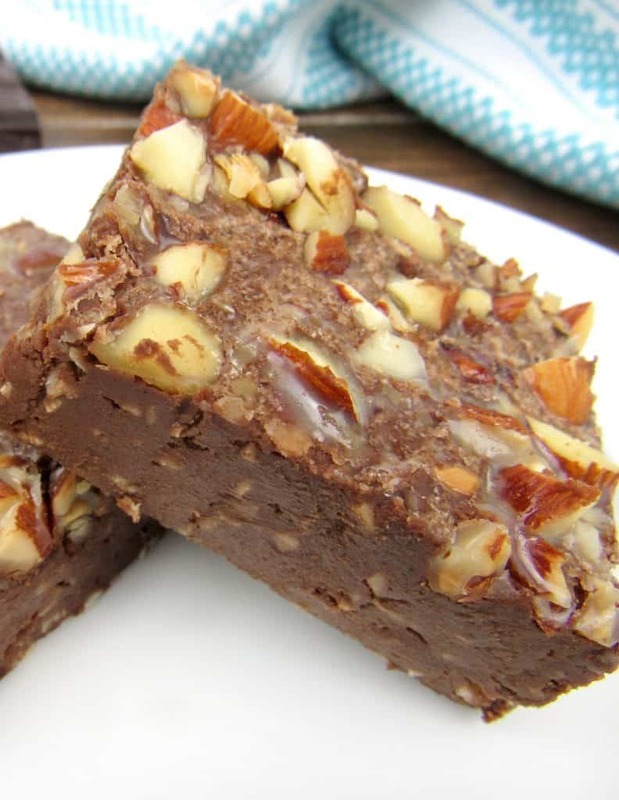 All the wonderful flavors of the famous Almond Joy made into a Keto friendly and low carb fudge! Smooth and creamy, dark chocolate with finely shredded coconut and topped with chopped toasted almonds make this a decadent treat! I hope you have found these as irresistible as I have and are inspired to get cooking! !